1. 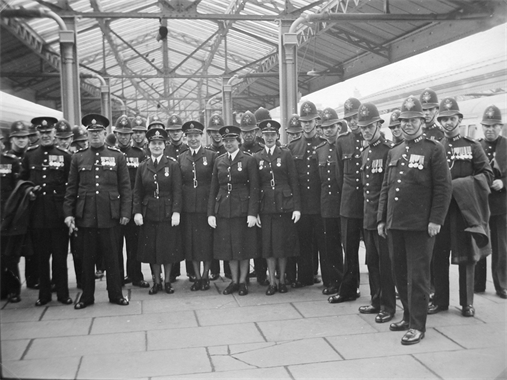 To promote the history of the British Transport Police and its constituent forces, to encourage membership and participation in the group’s work. 2. To preserve the historical records and artefacts of the British Transport Police and all its constituent forces wherever railway and dock police forces were operational, in an open and transparent environment. 3. To encourage and facilitate historical projects relating to the British Transport Police and constituent forces. 4. To establish a permanent home for an official British Transport Police archive in a safe repository. BTPHG is a voluntary organisation run by a dedicated committee.